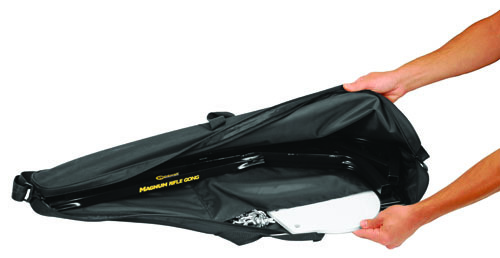 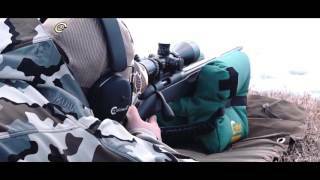 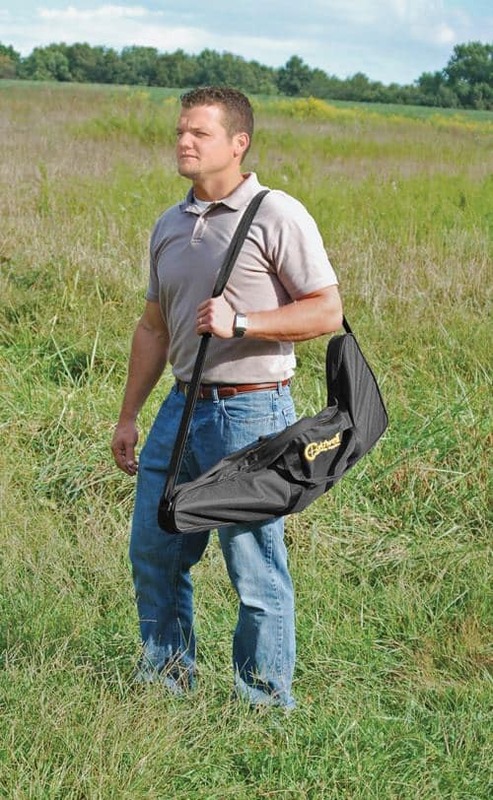 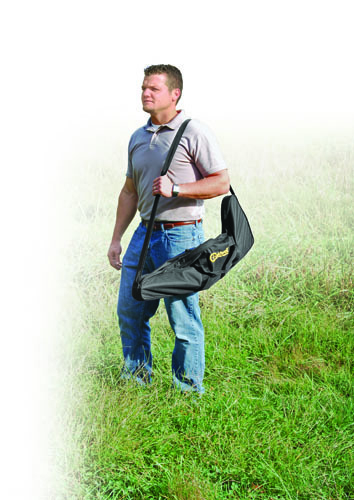 The Caldwell® Magnum Target Carry Bag is a convenient carry bag designed for Magnum Rifle Gong, Kill Zone Magnum Rifle Gong or Magnum Dual Spinner Target. It is designed to transport and store the Caldwell® Magnum Series Targets: Magnum Rifle Gong, Kill Zone Magnum Gong and Magnum Dual Spinner. 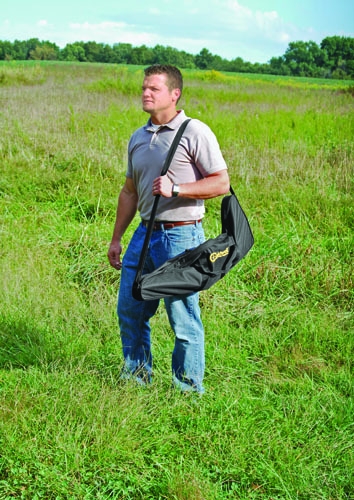 Heavy duty construction and internal compartments keep target components protected and organized.